Influenster has done it again! Dawn is my go-to dish liquid, but I like these so much that I may have to continue purchasing these products. Thanks for sending these to me! QUICK TAKE: I thought these were so beautiful! I loved the cylindrical shape of the bottle. USAGE TIPS: A little goes a long way. You don't need too much of the product to clean your dishes. THE VERDICT: I tested these out for a couple of days and really love them! The ginger & white tea scent is my favorite. My girlfriends are excited about these new products as well. We all hope more scents are released. 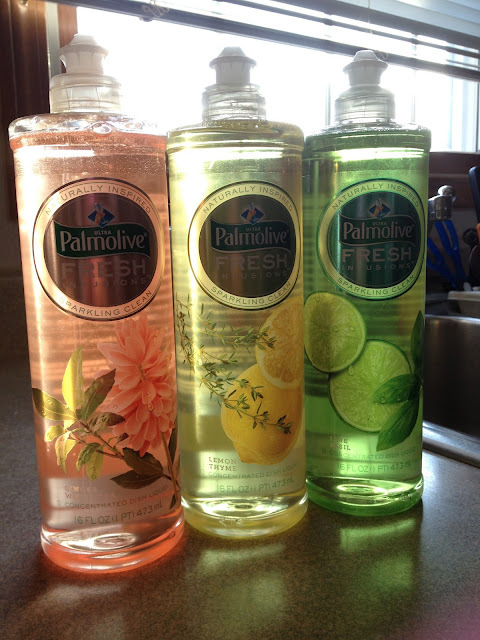 They smell ahh-mazing and I love the shape of the bottle because it fits better on my countertop. I would definitely repurchase this product!